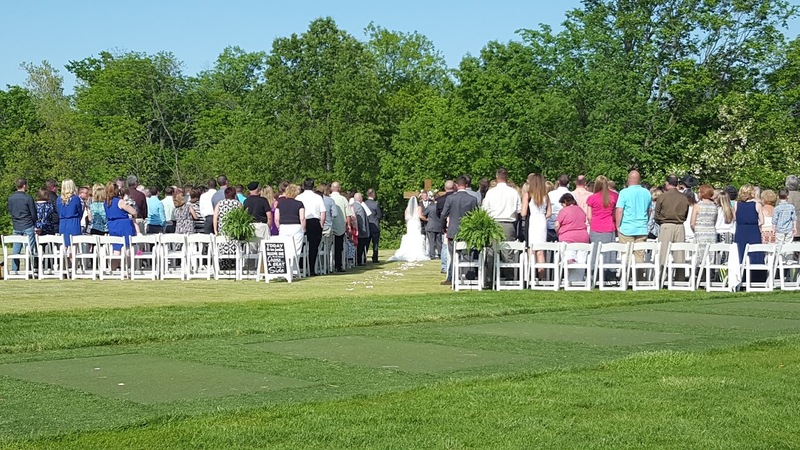 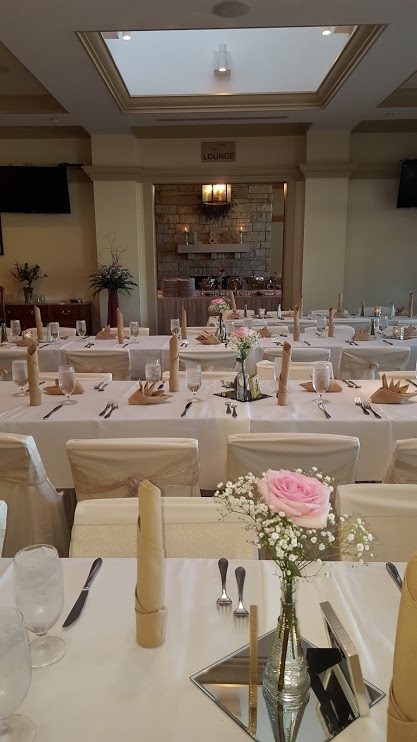 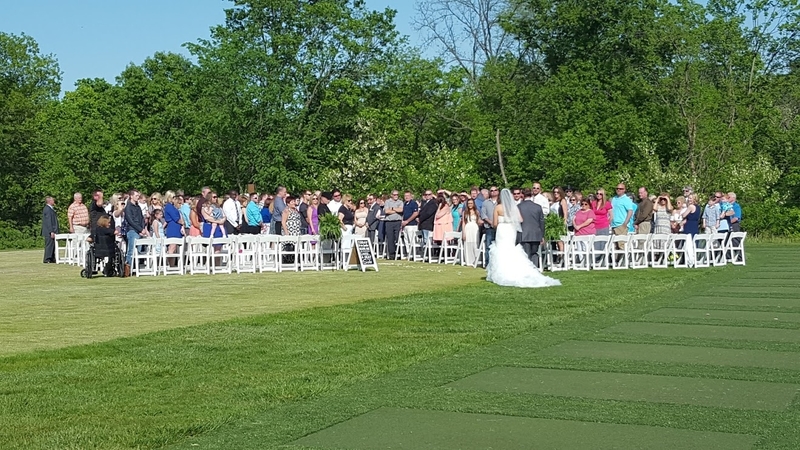 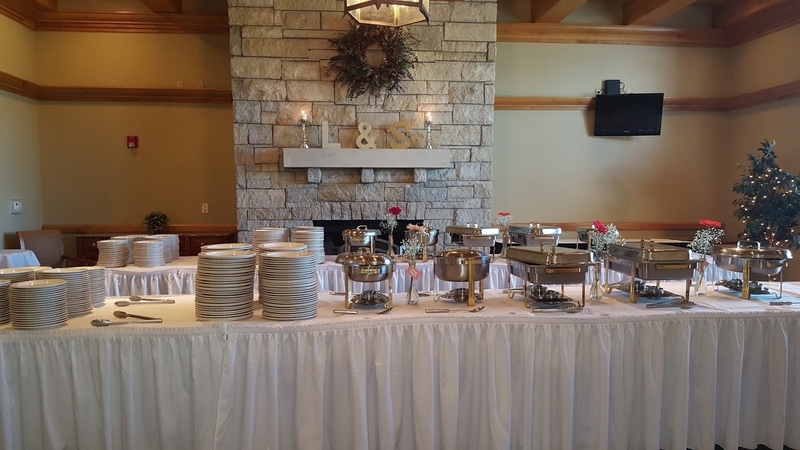 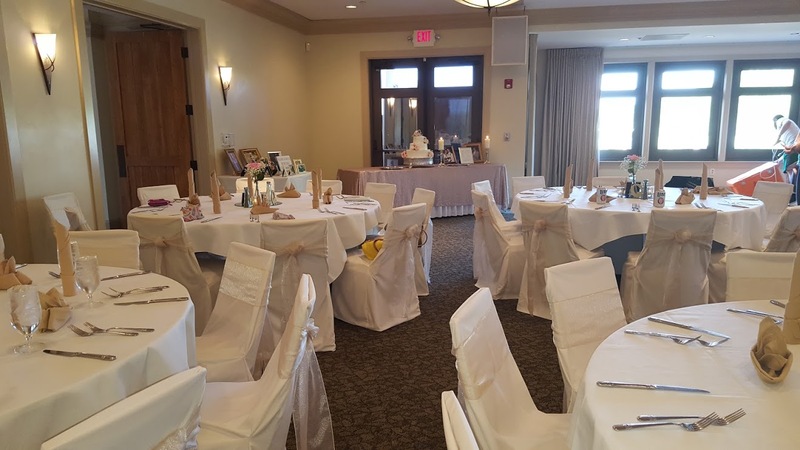 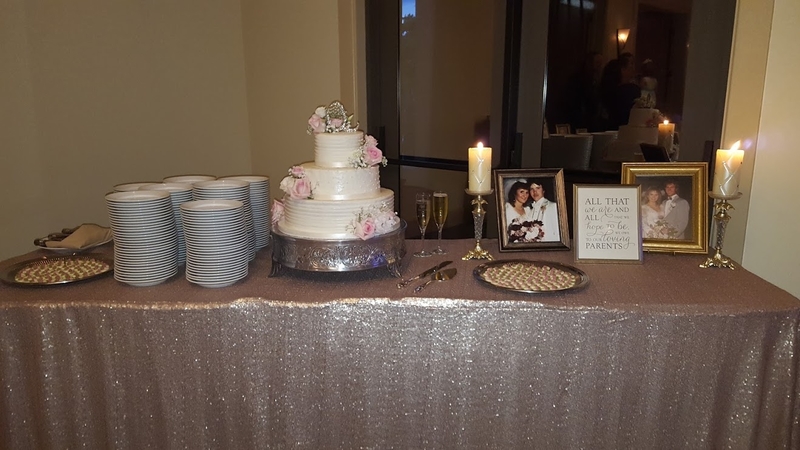 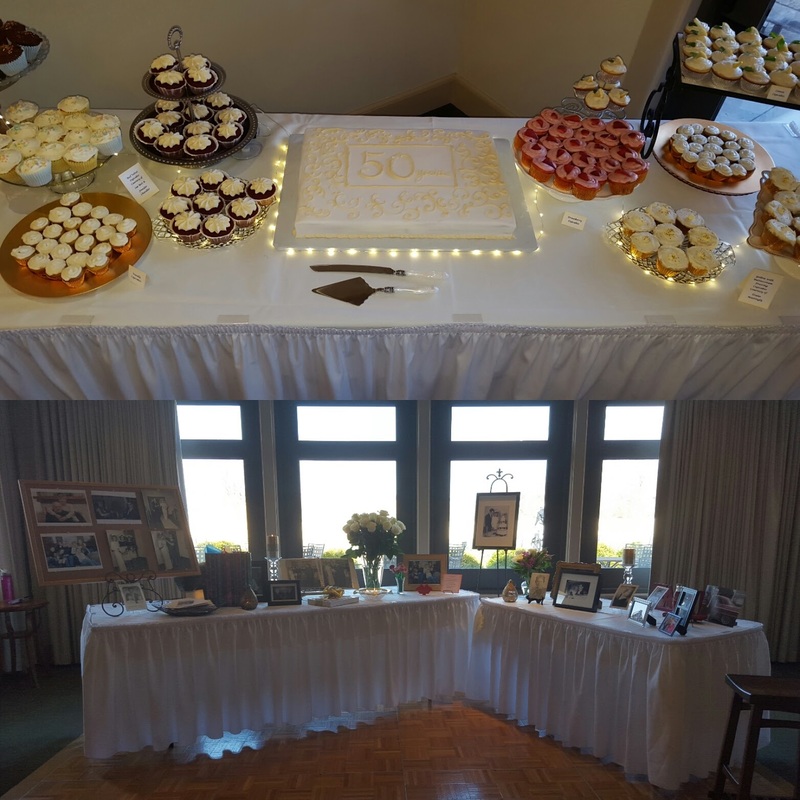 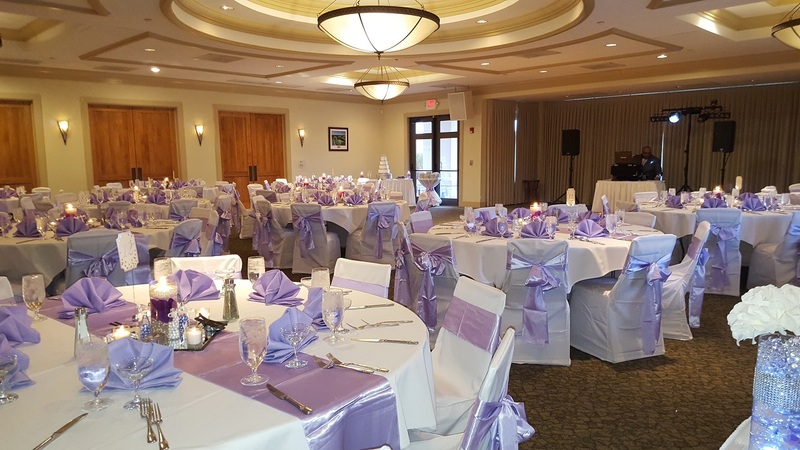 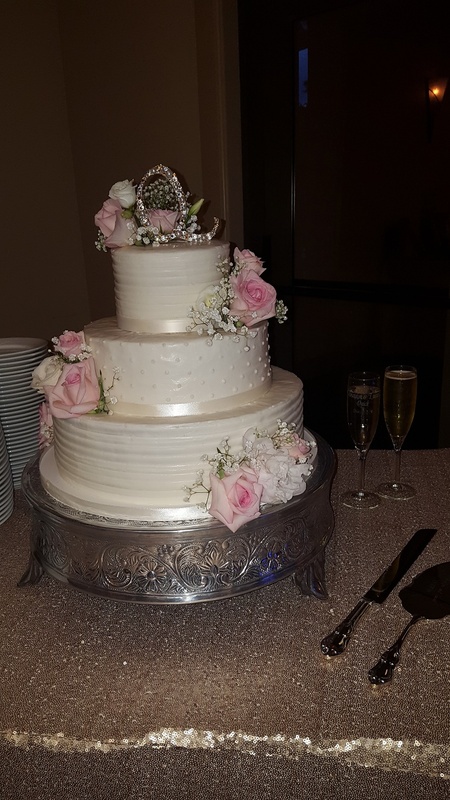 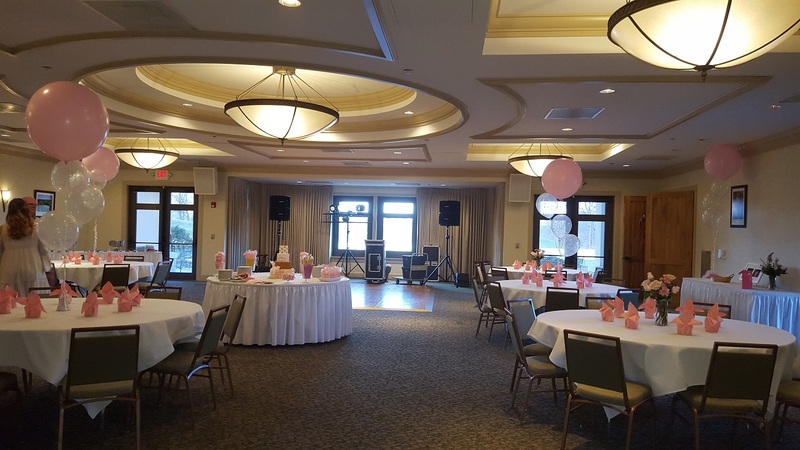 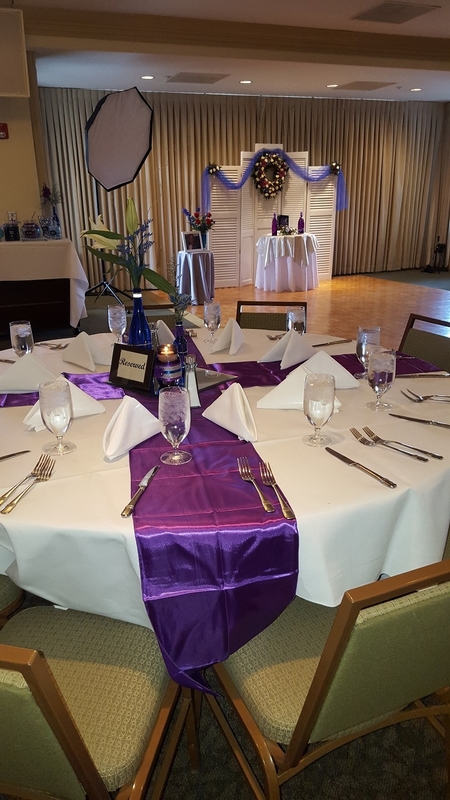 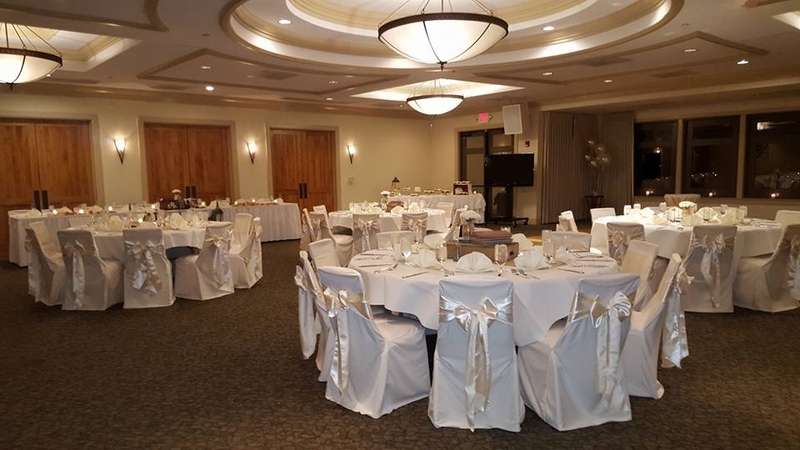 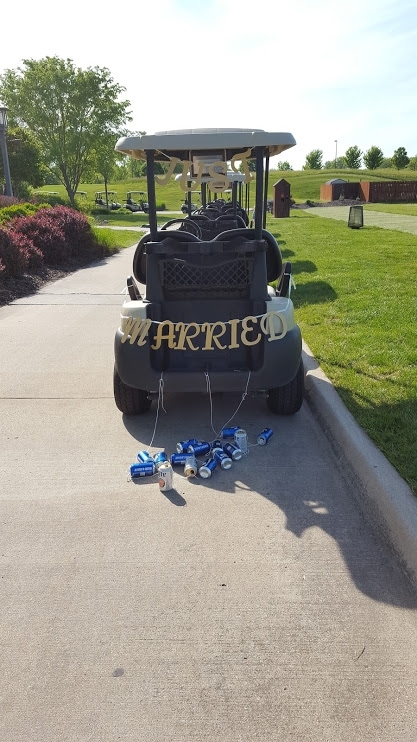 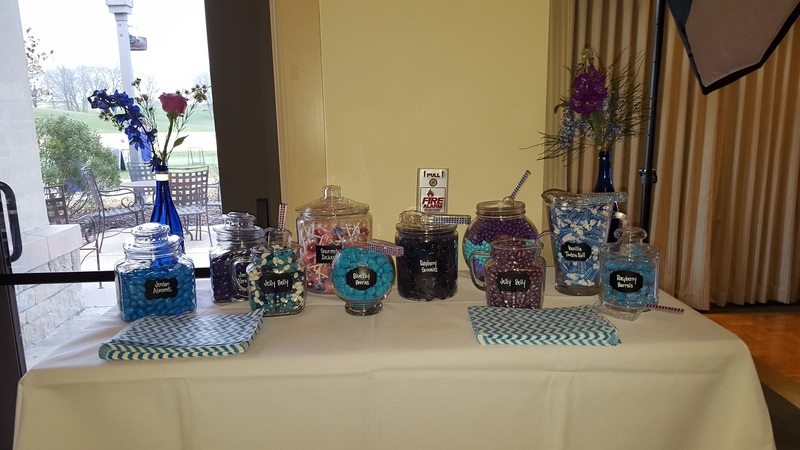 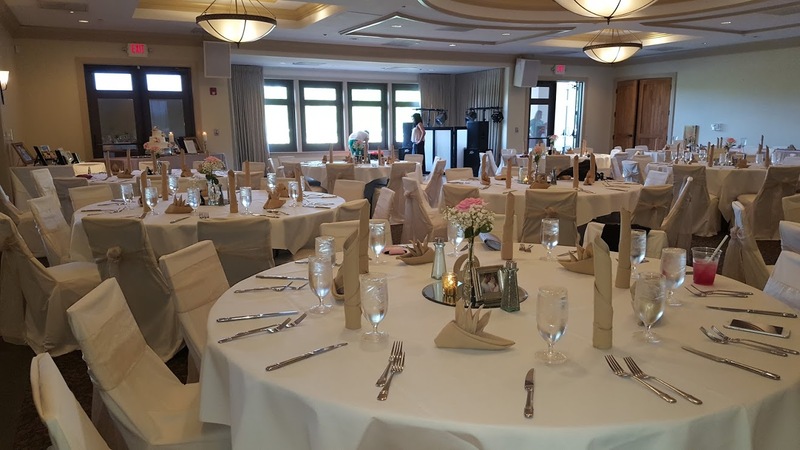 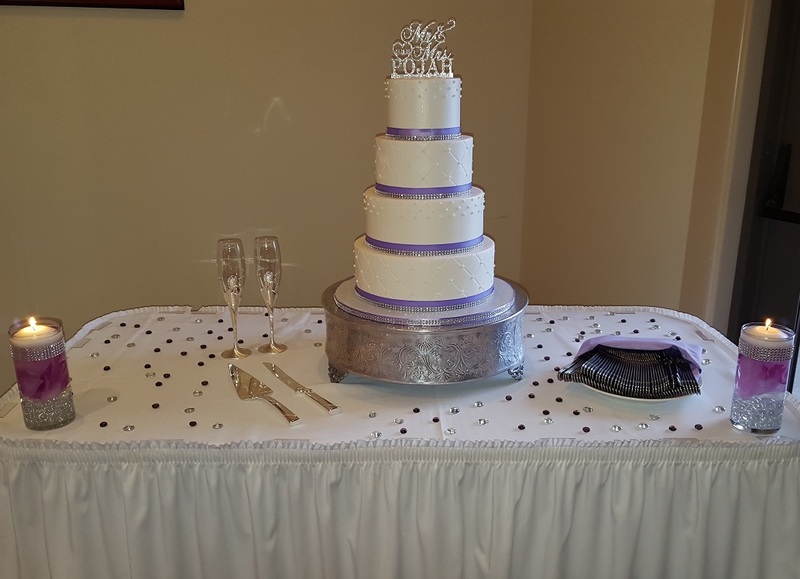 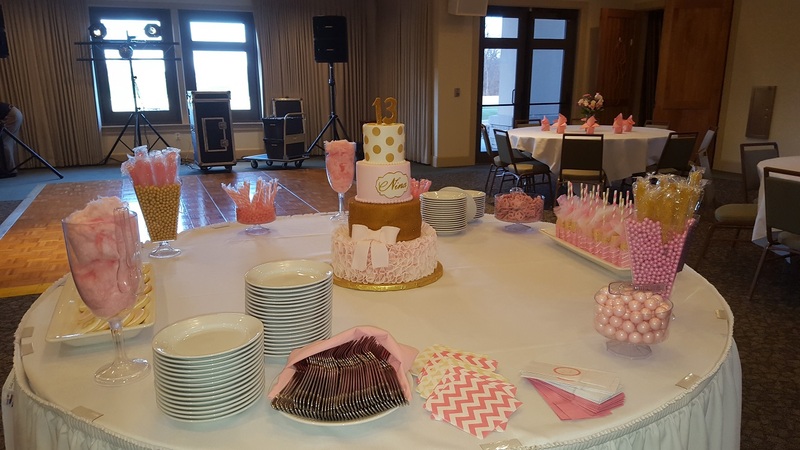 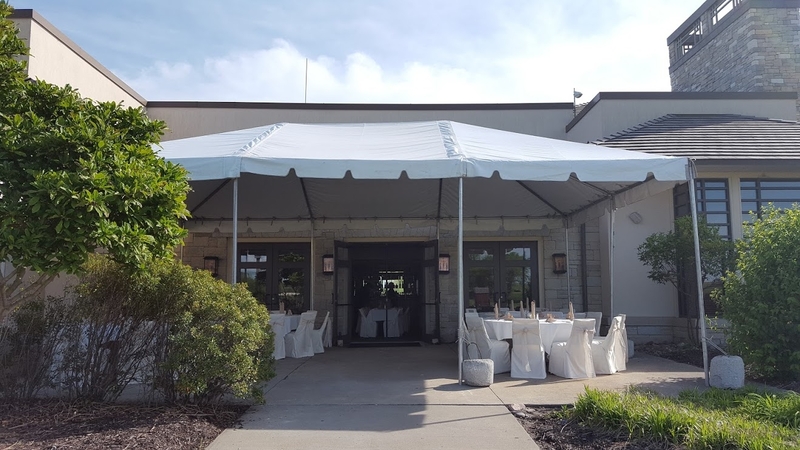 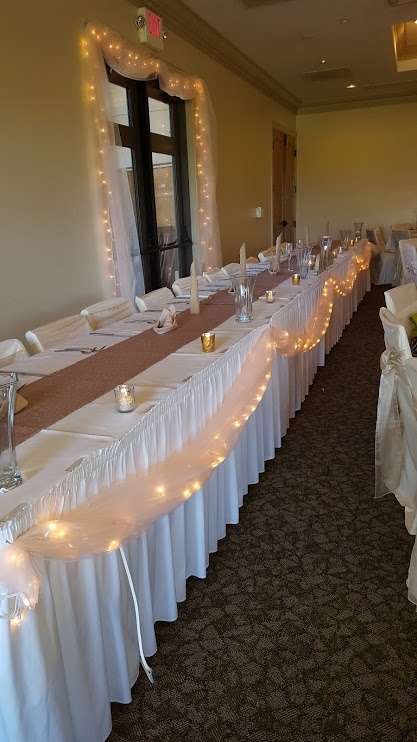 The state of the art Ballroom at Shoal Creek Golf Course has quickly become a favorite spot for weddings, bridal or baby showers, private parties, corporate events and seminars. 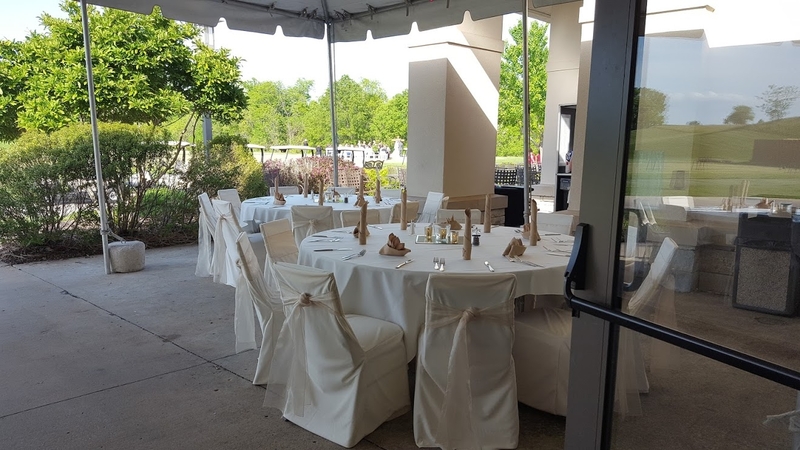 Shoal Creek's ballroom has a picturesque window overlooking our beautiful driving range, as well as a private entrance for your group. 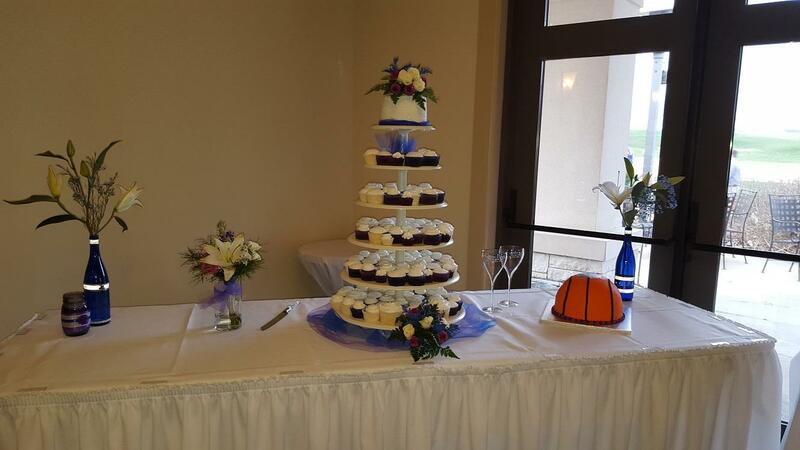 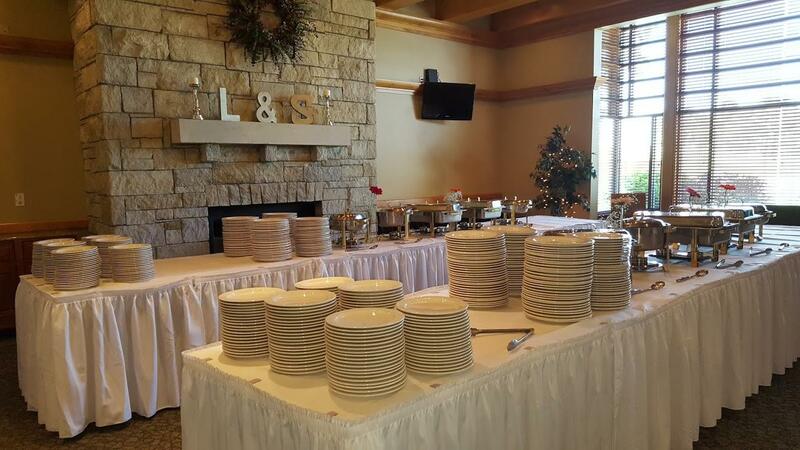 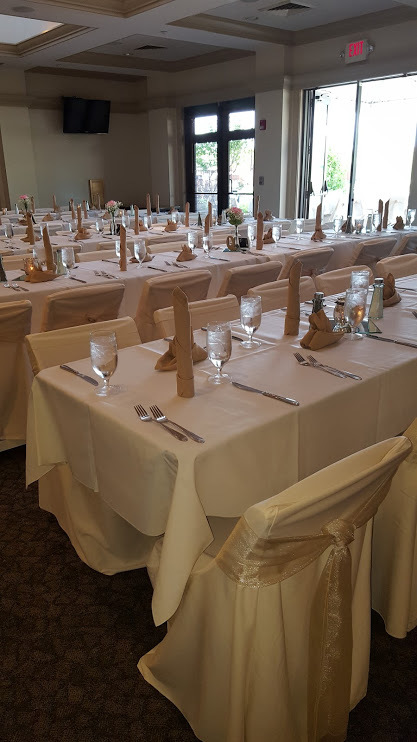 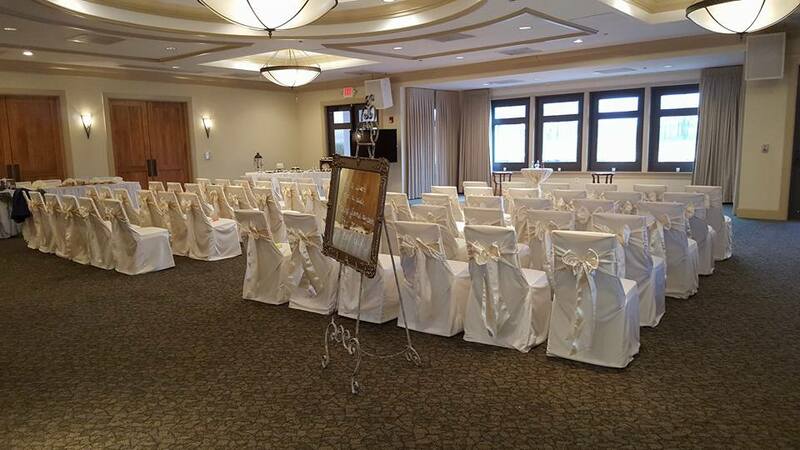 The ballroom can accommodate up to 150 of your closest guests.